Whisky of the Year has gone global! For 2017 we opened up the awards to any bottle from across the world, provided it was not cask strength, below £60 and an ongoing release. Despite my repeated suggestions that we should hold the final somewhere warm and exotic to celebrate this momentous development, the event was once again held in The Rooms at Brown’s, just a hop and a skip from our Covent Garden shop. 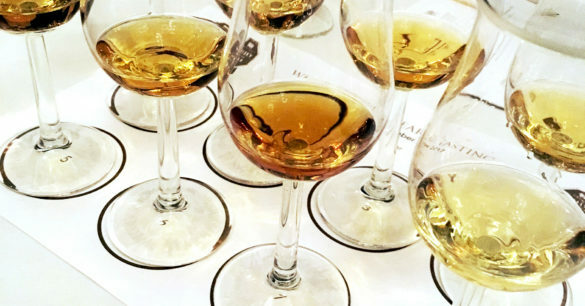 Everyone in the room tasted each dram at the same time, giving us an opportunity to compare tasting notes and guess at the composition and origins of each whisky. 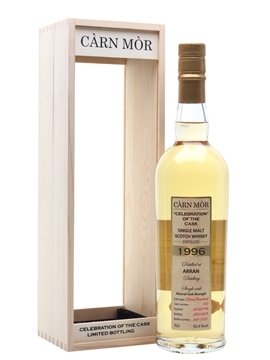 First up was Arran 14 Year Old, which won praise from the room for its grassy, coconut, vanilla and fruit notes, with some observing that it had a slightly tannic finish. Nikka Coffey Malt followed, which one person said smelled like Kraken rum, while another said was a ‘grain whisky made with barley sugar’. People found it easy to drink, noting flavours of toffee, vanilla, and gooseberry, but overall this dram proved to be much less of a talking point than the Arran. Third was Cragganmore Distillers Edition 2004, which many said had similar elements to number one. 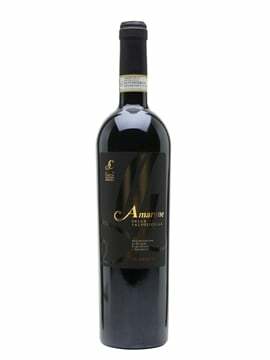 It also, however, had smoky, woody and red-fruit notes, alongside a rich velvety texture. ‘I always think of fabric in terms of texture’ said Dawn. The next one… well. The next one was Green Spot Leoville Barton, a wine-finished single pot still whiskey which, from a tasting point of view, deservedly won a place in the final. Unfortunately, we belatedly discovered that it doesn’t meet our criterion of being an ongoing release, so we had to knock Green Spot off the top spot. Oops. Number five was Benromach 15, in which the audience found notes of paprika, farmyards, smoke and Burgundy. As Billy observed, it was like the ‘inside of a flaming Crunchie bar’, which led us to wonder exactly what he gets up to in his spare time. After a brief digression about chickens and Rudolf Steiner (it made sense on the night), Dawn led us on to sample whisky number six: Inchmoan 12 Year Old. By this point there was a lot of debate about which whiskies were Scotch and which weren’t. ‘It’s like Scotland being in the World Cup final,’ said one chap at my table, looking nervous. The Inchmoan, Loch Lomond’s peated spirit, was observed to have notes that ranged from nit shampoo to pot pourri, with a tannic and dry finish. 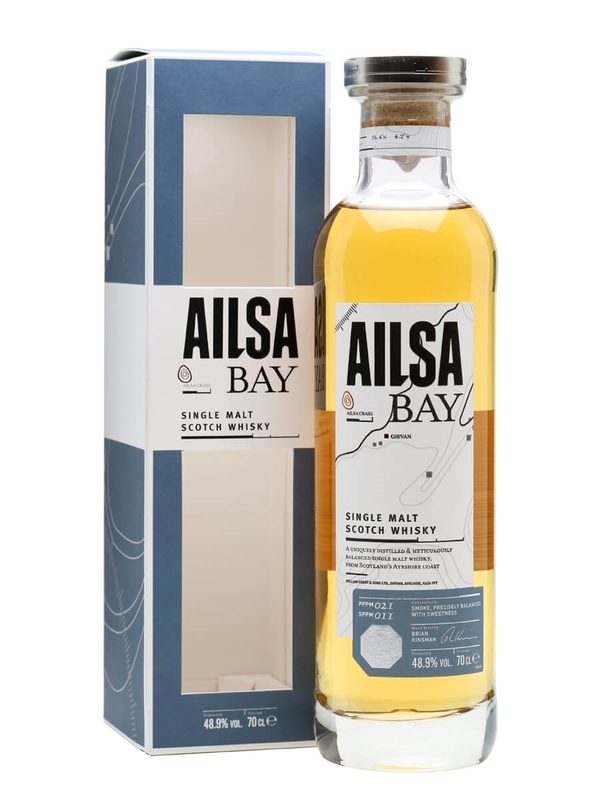 Our last dram was Ailsa Bay, a peated Lowland whisky that wrong-footed people with its salty, leafy bonfire characteristics alongside sweet citrus, white pepper and smoked-salmon notes. While our focus for the eight finalist drams had been on balance, Sukhinder explained that this wasn’t always the most essential factor for independent bottlers. ‘Distillers look for something quite balanced, something that shows their character’ he said, ‘but what we’re looking for is something that tastes nice. Sometimes we’re looking for something that is perfectly balanced but sometimes you want something wild and flavourful. Overall we just look for a good whisky.’ The Caol Ila, in case you haven’t guessed, was very good indeed. And the winner? 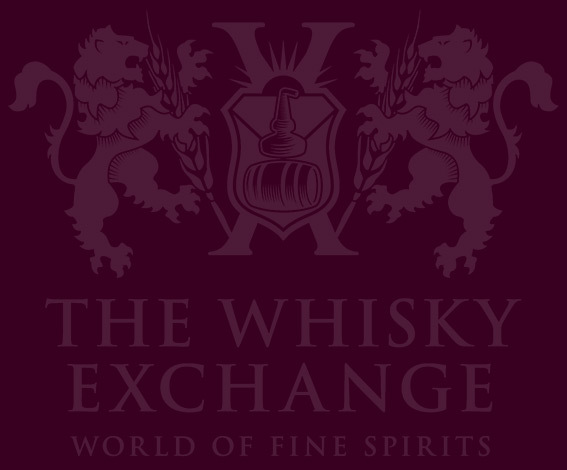 The Whisky Exchange Whisky of the Year 2018 is Bowmore 15 Year Old, one of the two drams that were clear favourites with the audience. Runner-up is the striking Ailsa Bay, and thanks to our special offer, both are great value if you fancy seeing what all the – entirely justified – fuss is about. A whisky coming into its prime. 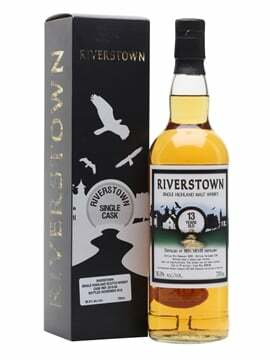 This 15-year-old single malt, which spends its final three years in oloroso sherry casks, is elegantly balanced between this sherry influence and the distillery's fruit and peat characteristics – including a siren-like whisper of tropical fruit that will delight fans of older-style Bowmore. 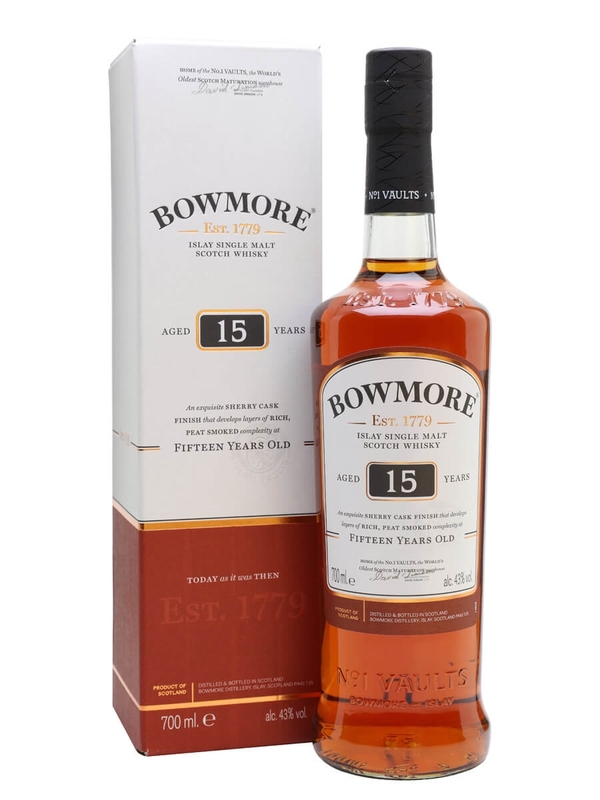 Now is the time to try Bowmore 15 Year Old, which reflects the best of the distillery's output from around the new millennium. The inaugural release from Ailsa Bay – peated Lowland whisky. The distillery can produce a variety of different styles of spirit and for this first release Grant's have decided to go for smoke, creating a rare peated Lowland. It's got a rich and earthy backbone, with sweet liquorice and touches of tar. Ailsa Bay is unusual in a number of respects. Not only does it display the PPM (Phenol Parts per Million) of the actual whisky on the bottle, but it also provides a figure for SPPM: Sweet Parts Per Million. The latter is a revolutionary method for measuring a whisky's sweetness, designed by master blender Brian Kinsman. Furthermore, Ailsa Bay is the only whisky to undergo 'micro maturation', whereby the new make spirit is first aged in small bourbon casks for six to nine months, in order to create rapid, intense maturation.